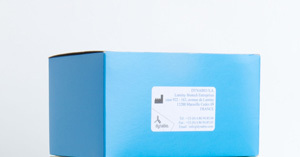 An ELISA kit for assaying PAP was optimized for use in cystic fibrosis newborn screening. 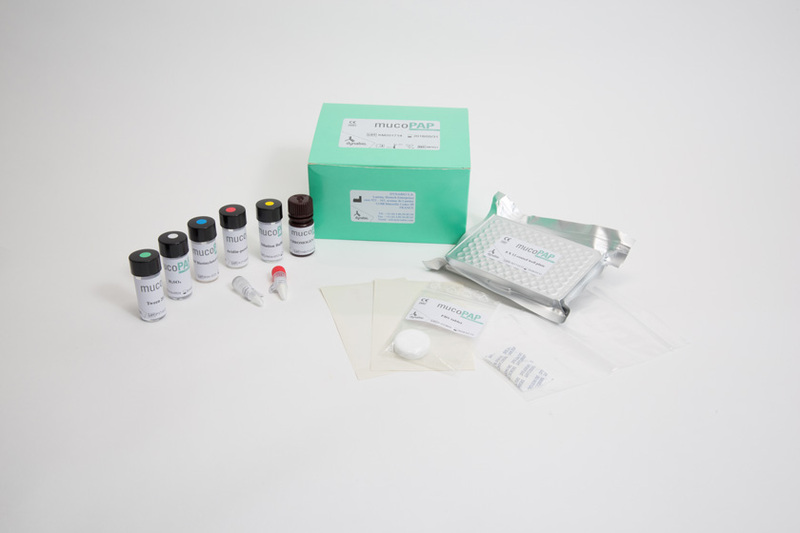 The kit allows PAP assay in eluates from newborn screening cards. It contains all reagents for 96 PAP assays and instructions for use. Its shelf life is 6 months. The microtitration plate contains eight 12-well bars, which can be used independently. This is especially important for Screening Laboratories managing small populations.